Crystal Cave is your celebrity wardrobe stylist and is the founder of xoCrystalCave.com. She is an International Business Award Winner, Public Speaker and TV show host at Crystal Cave TV. She has been featured on CBS, The Huffington Post, MindBodyGreen, NBC, The CW and many more. 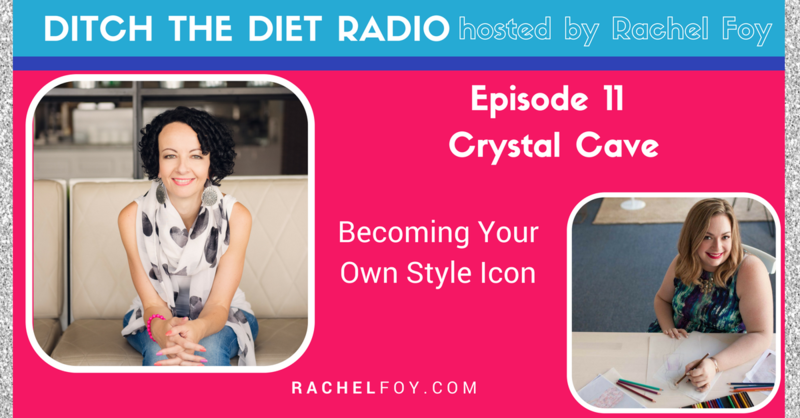 As a former celebrity stylist, Crystal’s goal is to help every woman feel like a Style Icon both inside and out. Crystal has worked on the teams behind some of the biggest celebrities and brands, including Taylor Swift, Mercedes, Kate Upton, and Nike, from NY to LA. Crystal now utilizes those skills to help high-achieving women become style icons in their own right!